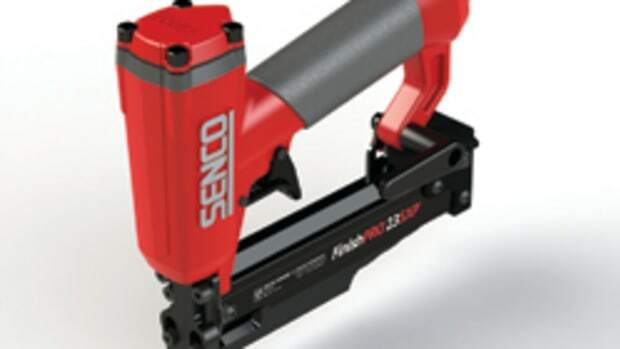 Senco is introducing two new 23-gauge pneumatic micro pinners, the FinishPRO 23SXP and 23LXP. 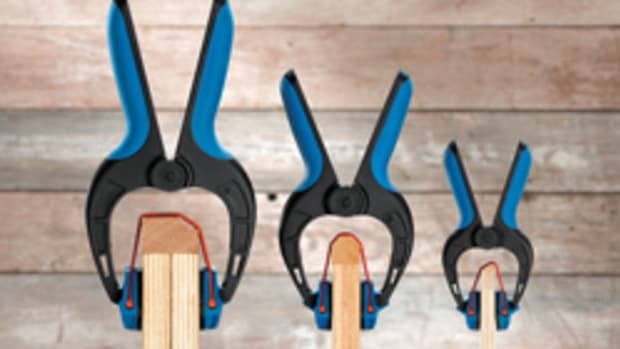 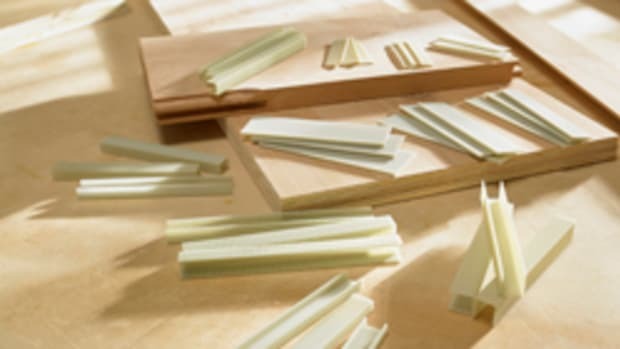 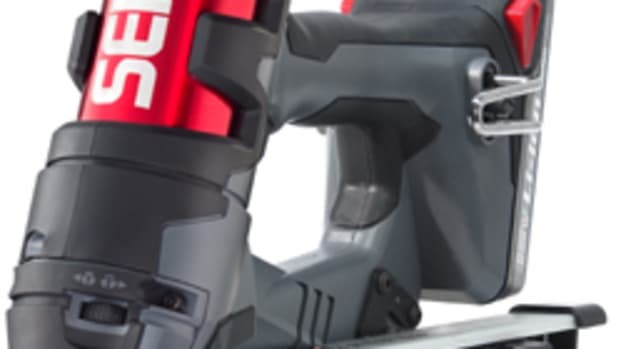 Intended for intricate finish and trim work, the newly redesigned tools are a radical departure from their predecessors — the FinishPRO 10 and 11 — and incorporate several performance enhancing upgrades suggested by woodworking and carpentry professionals, according to the company. 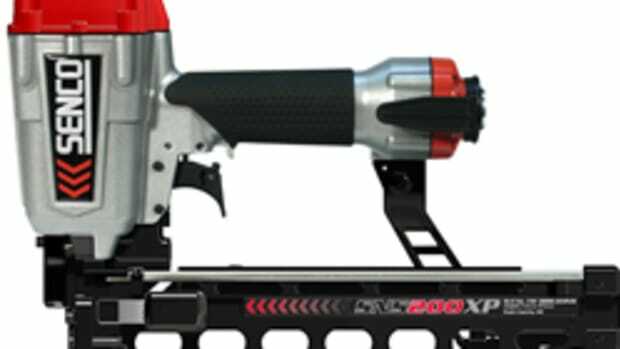 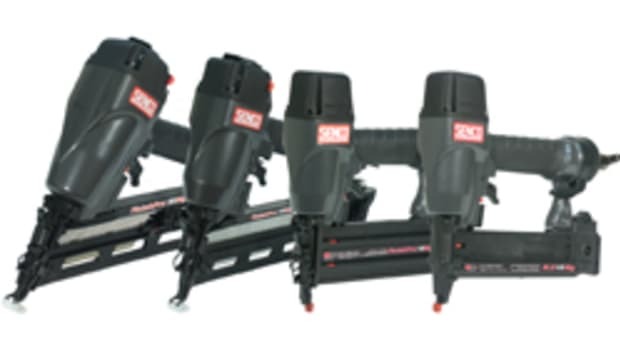 These include an expanded fastener range (1/2” up to 2” long, depending on the model), quick and easy loading, a more powerful motor, and an ergonomic angled pistol grip. 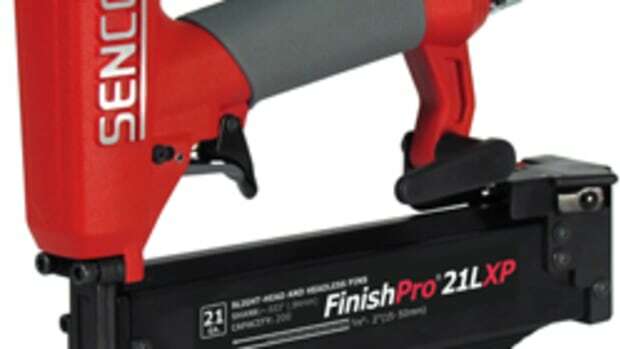 The FinishPRO 23SXP and 23LXP will be available this fall. 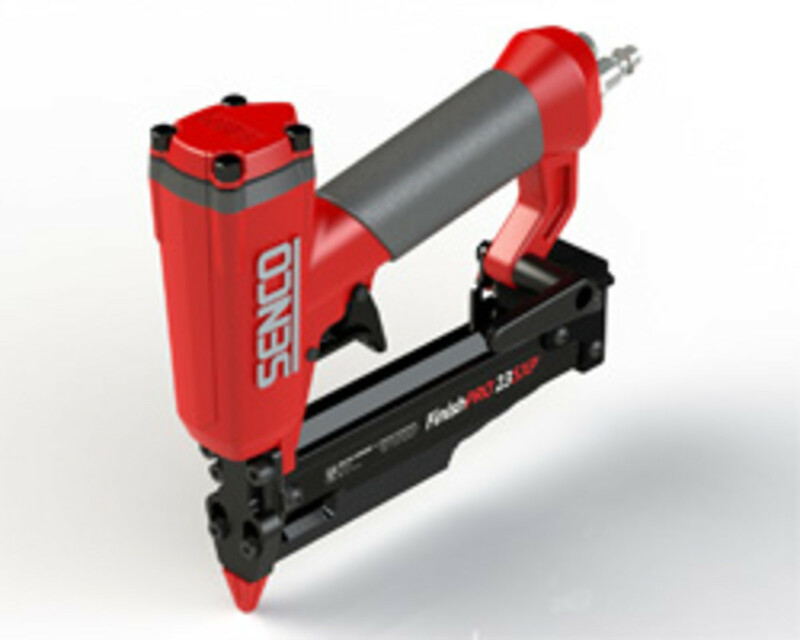 For information, visit www.senco.com.